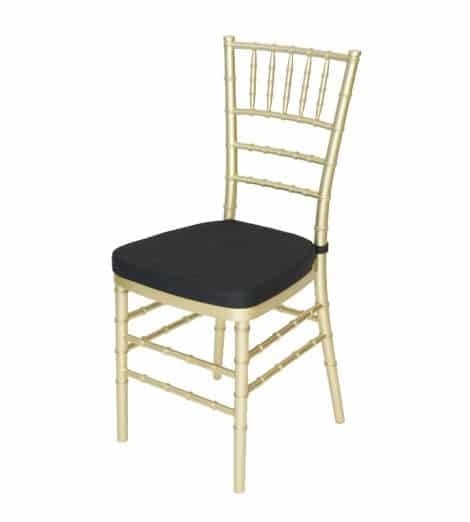 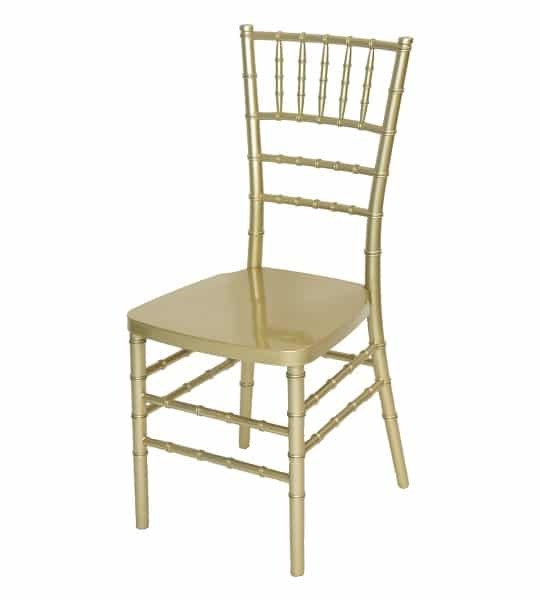 Rent Gold Chivari Chairs at All Seasons Rent All for the best price in town! SKU: PHA09. 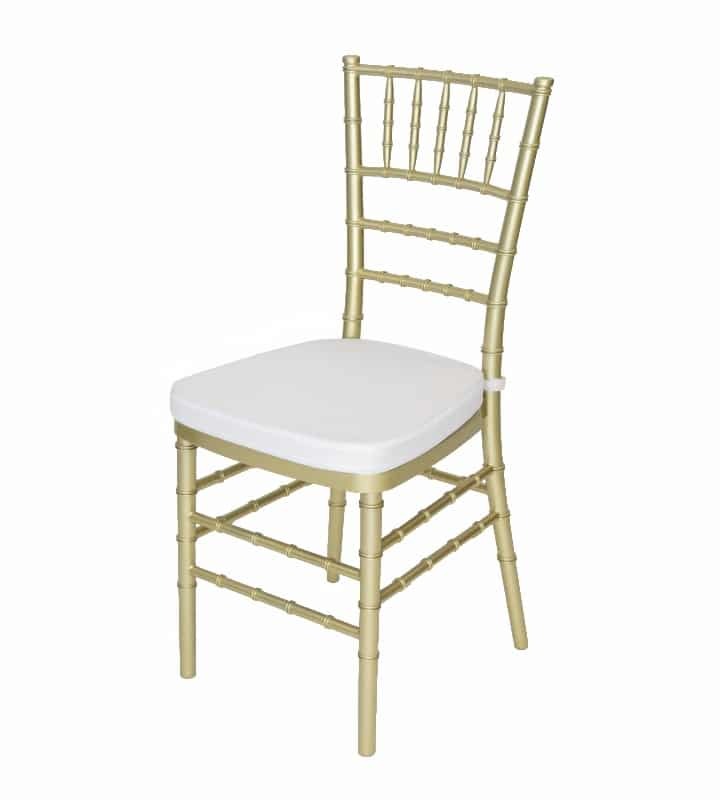 Categories: Party & Event, Tables, Chairs, & Tents, Chairs. 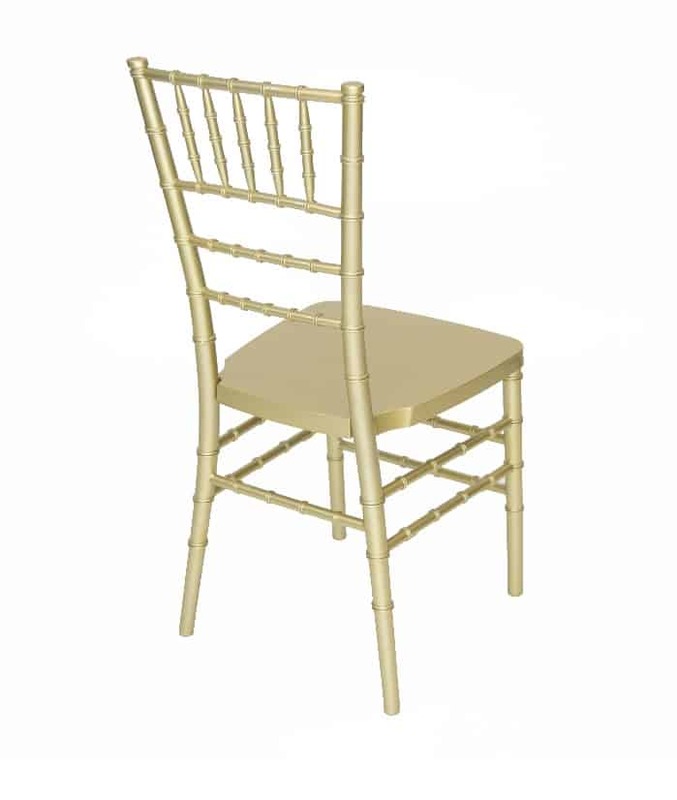 Tags: bamboo chair, chivari chair.